Macke your training safer and more effective with the strength training accessory! 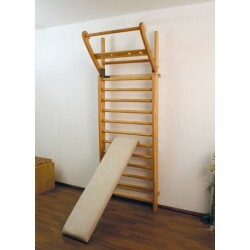 Different exercises for strengthening muscles can be done with the NOHrD Combi-Trainer for wall bars. The own body weight serves as training resistance. 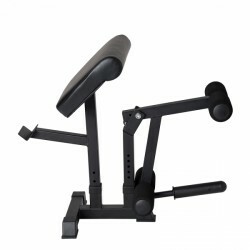 Thanks to this smart set, you get a curl pult and a leg extension upgrade for your Taurus weight bench B990. 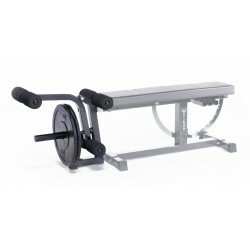 The respective attachment can be easily inserted in front of the weight bench. 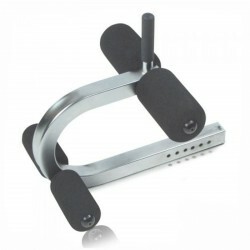 Complete your SlimBeam cable pull module with this monitor holder incl. main board in order to enjoy the electric training control system. The electric training control system offers you the following versatile functions, which are displayed in high resolution on your tablet (not included in delivery): From the presentation of the correct exercise per video to the proposed weight setting to the analysis of the pulling as well as an overview of the training. Incl. universal holder for tablets (Android) up to a size of 13 inches. The Phantom training mask – Revolutionary, innovative, effective! 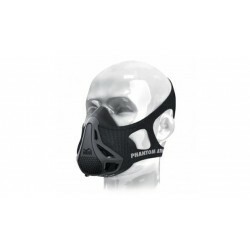 Behind the somewhat bizarre appearance, you find a true piece, because you train your respiratory muscles with this mask and will increase your performance: You breathe against a resistance during your regular training and strengthen your respiratory muscles and benefit from an improved performance. 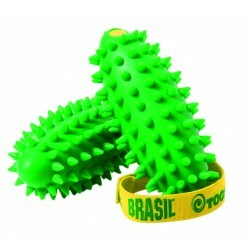 The Togu Hand trainer Brasil present the new, practical training device of Togu. Because of an intelligent filling of air and weight, the user-friendly Togu hand weights Brasil offer a precise motion feedback (shaking effect) for strengthening exercises. Ergonomic deep muscle trainer for health and shape ! 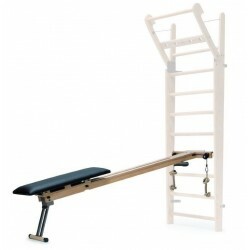 The NOHrD incline bench, synthetic leather is the ideal completion of your NOHrD wall bars. Being flexible and can be hung without further accessory, it offers a multitude of further exercises for strengthening shoulder, trunk, and leg muscles. The bench is covered with an easy-care synthetic leather and is very user-friendly. The leg extension/leg curl element is the ideal accessory for exercising leg muscles on the Ironmaster weight bench Super Bench . 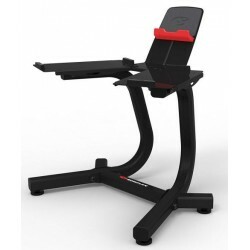 The Ironmaster crunch/situp attachment is an appropriate accessory for the multi functional Ironmaster Super Bench. Pros: Well built. Simple to assemble. Work well to perform isolated curls, whilst reducing the chance of back injury. Cons: None so far. Pros: Seems to work well when using the Ironmaster EZ bar for isolated bicep curls - one can achieve perfect form, and reduce undue forearm tendon strain. Easy to assemble - it took a few minutes to unpack and assemble the curlpult (one requires two spanners to fit the bolt). Good quality - this piece of jit feels like it should last for years. Cons: As mentioned, one requires two spanner to fit the bolt - spanners are not included. A bit finicky to attach the curlpult to the super bench. I bought this 20 kg version sledge hammer, after beeing working with 10 kg and 15 kg version for several years. It is a solid piece of equipement. It feels very compact in hands and also looks as it has been made of one piece of metal. The knurling is sufficient; my recommendation to the manufacturer would be to make knurling throughout the entire handle. I recomend working with bare hands not using any gloves – just put some magnesium chalk on hands before set session. Yes, I would recomend buying this item. 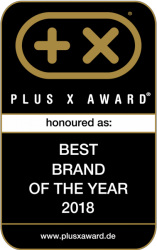 Very satisfied with products and the way they were delivered, the way I was attended to by Mrs. Gunther, top quality service, thank you very much! Quality/assembly: Very good build quality. Although I managed to assemble the attachment, the assembly instructions were not particularly clear. Use: The attachment seems to be quite strong and allows leg curls to be made. My only issue is that one cannot set the padding position for optimal use. 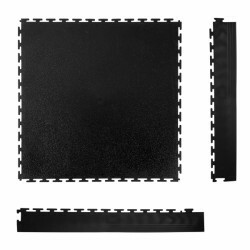 Quality/assembly: Very high quality (steel with firm padding). The assembly was trivial (for screws to attach the two pieces) - as no assembly instructions were included, I had to check the web to confirm the correct orientation of the pull up bar. Use: Although the bar height could be set for people of my height or taller (> 1.7m) shorter people will need a stool to reach the bar. When using the bar, I found the bar/bench to be surprisingly stable (no wobble). Quality/assembly: Very we'll made and easy to assemble. Use: I have found this to be the mist useful attachment for the super bench. My only issue is that it is not possible to adjust the pad position for optimal crunching - as this is a small issue, I have still given the attachment full marks. Quality/assembly: This super bench attachment is, like all the other attachments, very we'll made and of high quality. Assembly is trivial (four screws to connect the two pieces and you're done). Under the category accessory for strength training, you find useful strength training accessory like training videos, additional weights or leg presses for multi-gyms.